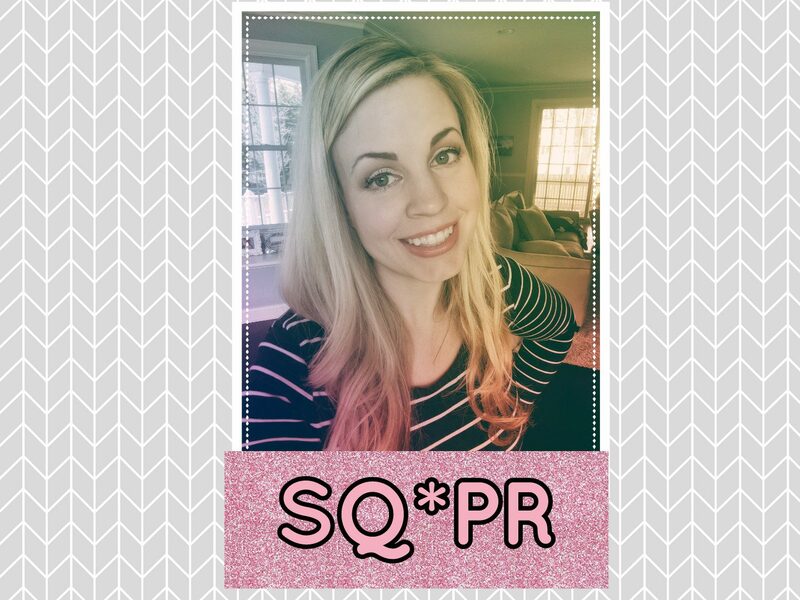 Featuredsuzieqsproductreviews1 Comment on Baby Week! October 17, 2018 October 23, 2018 suzieqsproductreviewsLeave a Comment on Next Level Nails!!! May 8, 2018 May 8, 2018 suzieqsproductreviewsLeave a Comment on Bad Hair day Today?? I’ve Got You Covered! Bad Hair day Today?? I’ve Got You Covered!